A member of Namibian Police’s Special Field Force, the 42 year old Gerrard Endjala, died at Ondangwa in the Oshana Region, after he was allegedly stabbed to death by his girlfriend on Saturday. Confirming the incident on Monday, spokesperson of the region Sergeant Frieda Shikole, said the incident occurred on Saturday afternoon between 16h00 and 17h00. 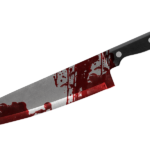 “It is alleged that the suspect stabbed the deceased with a kitchen knife on his back below his left shoulder while the couple was busy squabbling,” said Shikole. According to Sergeant Shikole, Endjala had the rank of Sergeant and that he was stationed at the Ondangwa Police Station. 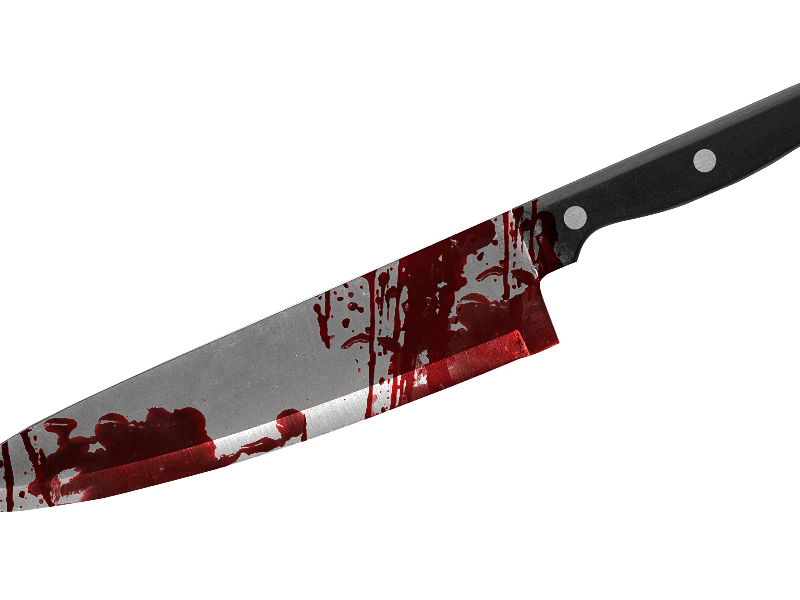 “After stabbing her lover the suspect fled the scene and left the deceased to die,” said Shikole, adding that the woman was later arrested in the Onguta location which is relatively far away from the scene of the crime. Shikole said the suspect was due to appear in the Ondangwa Magistrate’s Court on Monday.